The United Nations human rights body on Friday was highly critical of Israel's killing of tens of Palestinians in recent confrontations at its border fence with Gaza. Around 60 protesters were killed by Israeli soldiers on Monday, the deadliest day in Gaza for at least four years. "On Monday, on the Israeli side, one soldier was reportedly wounded slightly by a stone," said rights chief Zeid Ra'ad al-Hussein in Geneva. "Killings resulting from the unlawful use of force by an occupying power may also constitute wilful killings, a grave breach of the Fourth Geneva Convention." 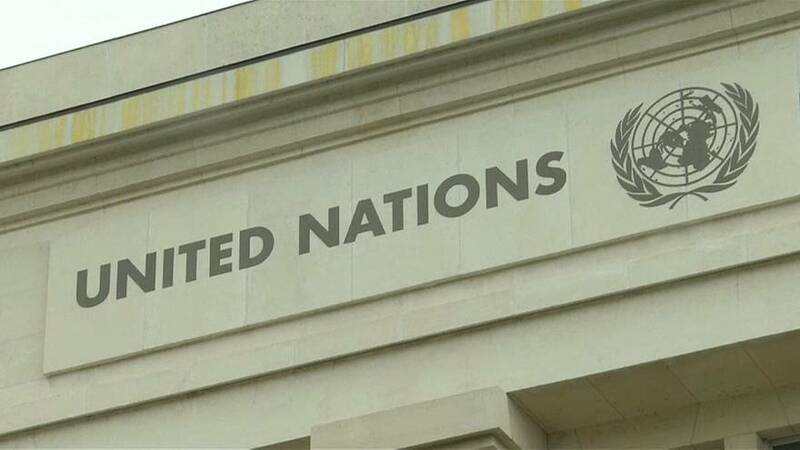 Israel and the United States complain that the Human Rights Council, made up of 47 states chosen by the General Assembly, has a permanent anti-Israel bias because of the disproportionate number of countries hostile to Israel with U.N. seats. Israel's ambassador to the U.N. said Gaza's militant Hamas rulers had deliberately used people, putting them in harm's way. A huge rally in support of Gaza was staged in Istanbul on Friday. Meanwhile, at a meeting of the Organisation of Islamic Cooperation in the city, Turkey's President Erdogan called on Muslim nations to stop other countries following the United States by opening embassies in Jerusalem, a major source of Palestinian anger.